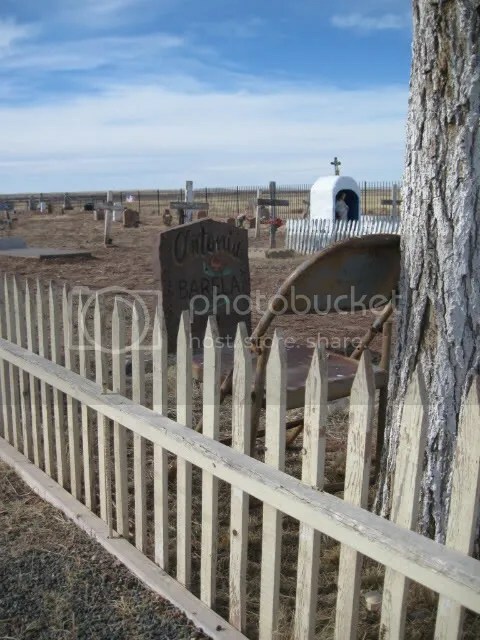 Posted on March 2, 2012, in Arizona, cemetery, fence, Friday's Fences, haiku, Haiku Heights, Haiku My Heart, Himmelsk, Northern Arizona, Sky Watch Friday, St. John's Catholic Cemetery. Bookmark the permalink. 28 Comments. This is so simplistic. I can totally believe in sitting there visiting a friend or loved one. Since it’s Springtime, I’ll apply for the job of painting that fence and rest on that chair when I need to. Such a desolate looking place, but hope in your haiku. So lonely out there in the wide open spaces…nice to have that chair there. What a perfect end to the week ..
What a great shot you’ve captured here! I love a wooden fence. Wow. The photo tells such a story…with the chair sitting there and then the haiku adds even more. Nice work! This is lovely and peaceful. beautiful optimism @MMT. dont we all wish for a season that would bring back our loved ones?? I’ve always been drawn to cemeteries – love this picture! Very evocative. Great shot, what a find.. So many good things going on in this shot… the fence, folding chair, headstones… a real sense of loneliness. Beautifully captured. This is indeed a special shot. It evokes so many emotions. Love that little fence. I have pictures of a wrought iron fence in the old cemetery in our little town. I’ve been tempted to use it for a Friday’s Fences post, but haven’t done so yet. Thanks for visiting and commenting at These Days! Awesome MMT. What a wonderful haiku. I love this one very much. Waiting on Spring and maybe resurrection. Easter? Or the resurrection of nature? I think you talk about nature’s resurrection. Looks like someone is waiting but not necessarily for spring! Interesting shot.